According to cryptocurrency acceptance monitoring resource CoinMap, the number of venues across the globe accepting Bitcoin (BTC) is up over 702% since December 2013. 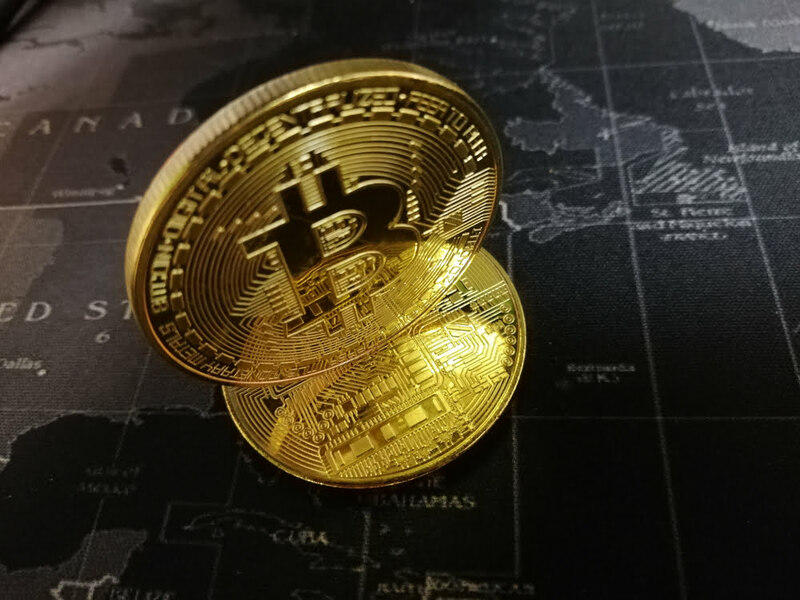 Areas with the most dramatic surge in businesses offering to exchange their goods and services for the number one digital asset by market capitalisation are those which were already showing stronger hints of Bitcoin usage over five years ago. Perhaps the most notable part of the world seeing a dramatic rise in venues accepting Bitcoin is the northern part of South America. Venezuela, Colombia, and Ecuador are leading the continent in this regard. In the above graphic, Radloff uses data provided by CoinMap to highlight the rising number of venues accepting Bitcoin over a five year period – December 31, 2013 to December 31, 2018. It shows the total of Bitcoin-friendly businesses world wide in 2013 versus the figure at the close of 2018. The numbers are 1,789 and 14,113 respectively. However, since then more than 200 additional venues have started accepting BTC, taking the total percentage increase from December 31 2013 to today to an impressive 702.35%. The areas displaying hottest on the heat-map of acceptance today are those that were already embracing Bitcoin at the end of 2013. These include much of central Europe, the UK, South Korea, Japan, Taiwan, and the US. Interestingly, the heat-map shows South America in 2013 as being largely not accepting of Bitcoin. However, fastforward just over five years and you see an entirely different picture. Almost the entire north of the continent is coloured in the darkest red on the most recent heat-map – indicating some of the highest levels of acceptance on the planet. Previously, there had been small hubs of Bitcoin usage that were primarily centred around the capital cities of Argentina, Chile, and Brazil. Now, the likes of Colombia, Ecuador, and of course, Venezuela are predominately showing strong Bitcoin acceptance amongst local merchants. There are still vast areas of the planet that cryptocurrency seems to have not touched yet, however. Much Africa, the Middle East, and large areas of China show very few hot spots on either map. This presents a huge opportunity for the entrepreneurs of the region – particularly given that these areas are also those containing the largest numbers of unbanked citizens. Such a dramatic surge in the number of venues accepting Bitcoin is certainly encouraging for those of us with a vested interest in BTC adoption. However, it is important to not get too excited by the figures shown by CoinMap. The simple reason for this is that they give no real indication as to the actual usage of Bitcoin. Just how many BTC transactions each of the companies shown across the planet by CoinMap have accepted in total remains a mystery.